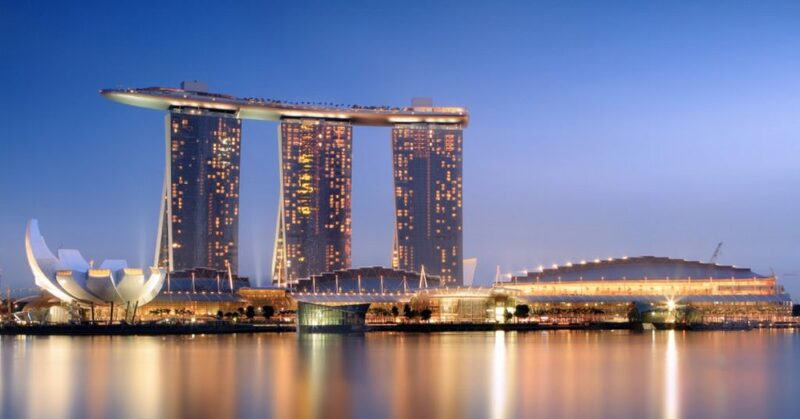 Singapore is a remarkable country that offers overwhelming experiences for its travelers. Despite its small size, this “Lion City” is roaring with wonderful skyscrapers, great cuisines, and endless opportunities for adventure. If you are yet to be convinced to visit Singapore here are 5 best and most remarkable reasons you should visit Singapore. Singapore has a diverse population so it offers visitors a taste of almost everything. Singaporeans comprises of a multi-racial and multicultural population with ethnic Chinese, Indians and indigenous Malays. In each ethnic enclave system, Singaporeans found a way to perform their own way of life peacefully presently by the way they eat, worship and continue their cultural heritage. This certainly is the reason why Singapore is placed to enjoy different cultures. You can enjoy variations of celebrations from Chinese New year to the festival of lights called Deepavali by Hindus in October. You will notice elegant religious buildings like churches, mosques, and temples close together in the city. By exploring the whole city, every corner you go takes you to a whole new level of cultural experience awaiting to discover. 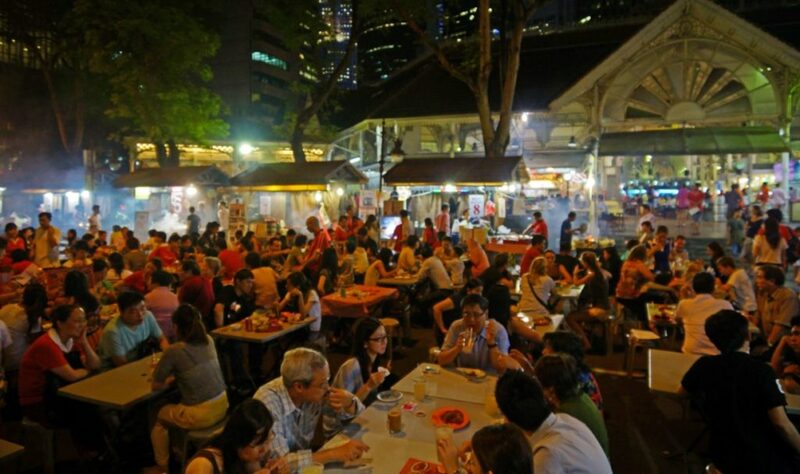 Singaporeans love to eat food and it shows in their open-air food courts scattered around the city. Feast your heart out to bursting flavors of Singapore’s local cuisine. Enjoy a meal to nearby stalls and lavish your way to the country’s famous street food corners. Most of the food being served is surprisingly cheap. You can choose to have biryani from the Indian stall or a spicy noodle from a noodle stand. The choices are endless especially during the holiday season where local specialties are being sold like a variety of Ramadan foods or local Chinese foods. Imagine not running out of food to choose from! Shopping is very popular in Singapore. Singaporeans almost turned shopping to a national sport with great practice over the years. If you love shopping and ready to unlock your credit cards, you will surely love to go to Singapore. 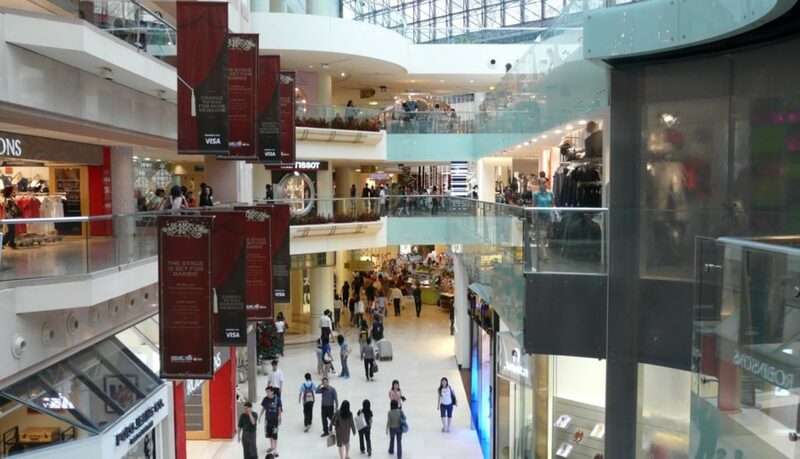 There is a Great Singapore Sale during the mid-year where everyone goes straight to the racks and grabs themselves some decent fashion clothes and cool items. You can grab items you like at unbelievably low prices as much as 70% discount rate. You’ll be sorely tempted to go on a shopping rampage at Orchard Road, Bugis Street or Dover Street Market. Each street market offers massive outlets of known brands like Uniqlo or Sephora. Singapore is truly a shopper’s haven. There are endless opportunities for a family adventure in Singapore. It’s a vibrant city filled with amazing natural parks, inviting sceneries and fun amusement centers. If you are looking to have quality time with family over the holidays, plan your adventure to Singapore’s best attractions. There are various activities to choose from like taking a dip to waterparks or engaging in an enjoyable interactive learning in the famous museums of science centers. You can also walk through the Gardens of the Bay and experience a futuristic feel of the state-of-the-art structures. Get ready to fill up your energy to Sentosa Island and experience a whole new level of entertainment or chill at the view deck from Marina bay overlooking the skyline. The city is boasting with modern architecture which represents the country’s powerhouse economy. Each modern architecture is strategically designed by top architects to amaze its visitors with its own twist. Every structure is worthy of a photograph like the famous Marina Bay Sands hotel or the flower-shaped ArtScience Museum. To name a few more worthy contemporary structure is the Helix Bridge shaped like a DNA and the Norman Foster-designed Supreme Court. There are many more wonderful reasons you should visit this amazing city state in Asia. You can also choose to move to Singapore and live as an expat. You can learn your living in Singapore being a tuition teacher. You can teach English, Math, Physics, Science and many more subjects. Especially, an O level chemistry tuition in Singapore can earn you a significant amount to live comfortably in Singapore. Tutoring is a great option many travelers go for when living and traveling in Singapore. Travel Light: What Replacement Parts Should You Pack for Your E-Cigarette While Travelling?